I arrived in Duc Pho in late February 1968, just as Tet was winding down. As you can imagine, that was a very busy time for all, and it was three weeks before I got an in-country check ride. I was a Signal Corps hard-bar lieutenant assigned to 1st Platoon, and I bunked-in across the hall from Steve Garber. Steve and I still find ourselves next to each other; I immediately follow him alphabetically in the VHPA Directory! My "space" in the hooch had a foxhole dug in the dirt with a trap door... I spent some time in there during a couple of mortar attacks. Don't know who was there before me and dug the hole, but "Thank You!" 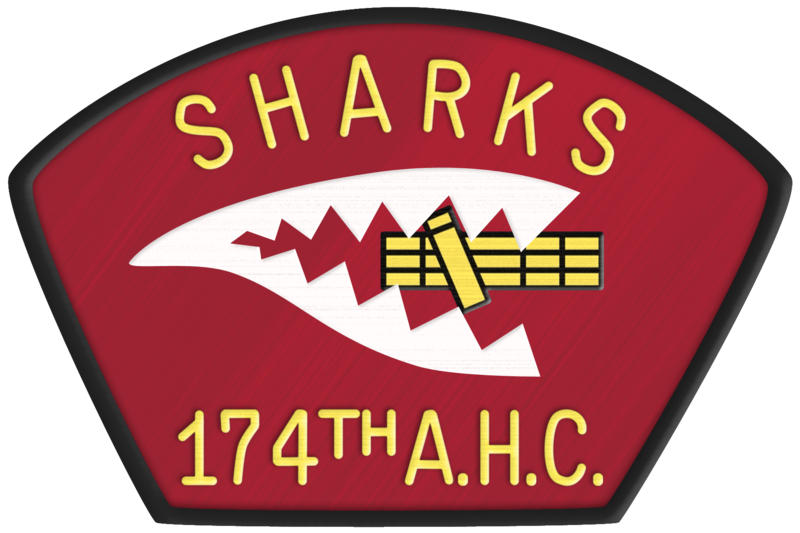 I was with the 174th for only a few months, and was then moved up to Chu Lai on May 10th as the Battalion Signal Officer for 14th CAB. 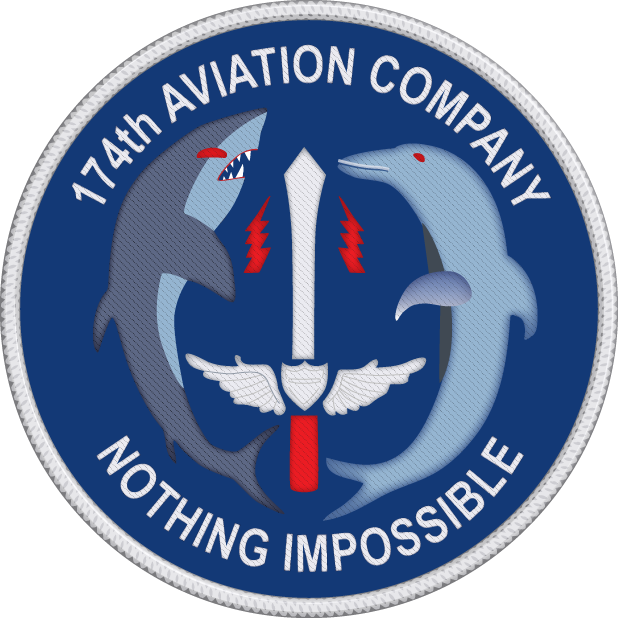 No time to qualify as A/C (Aircraft Commander), so I never earned a Dolphin call sign. I do recall being "promoted" to Detachment Commander of the 452nd Signal Detachment on April 22nd. Because I was flying nearly every day, I rarely poked my head into their work space, so I take no credit for the great job these guys did to keep our birds flying with operable avionics. While my time in Duc Pho was short, I do have two recollections that may be of interest to the flight. By the way, I define "recollection" as something less than factual historical data, but a notch or two above a war story. (1)	Flying with Dean Lind one day, right after arriving as a green FNG, I had the controls as third ship in a three ship insertion. In my opinion, there was not enough room for our ship in the LZ. I can still hear the crew chief (initially politely) asking me to move forward. When I didn't, his protestations became more forceful and demanding. As a result of not following his directions, I stuck the tail rotor in a hedgerow. In retrospect, I did have enough room in the LZ -- but the damage was done. Dean took over, completed the insertion, and we made it back to Duc Pho without incident (unless you count my embarrassment of course). When we shut down and got a look at the tail rotor, the damage was far worse than any of us realized. 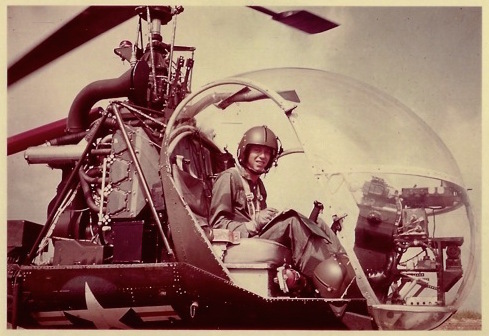 I was extremely lucky not to have totaled one of Uncle Sam's Huey's so early in my career! As a follow-up report, I recounted the tail rotor experience with Dean when I saw him at the 174th 2012 reunion. 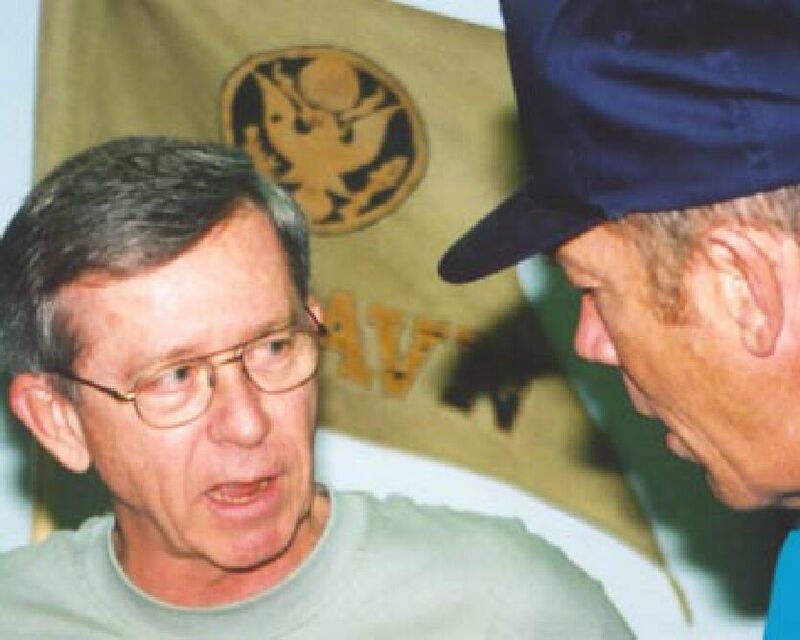 Dean and I hadn't seen each other since Lt. Calley's Court Martial in 1970 at Ft. Benning (see recollection #2 below.) Anyway, Dean's response was damn near incendiary. Words to the effect, "So you're the blankety-blank Peter Pilot that cost me an 'incident-free' tour in Vietnam!!" Forty plus years later, I like to think Dean has forgiven me. (2)	March 16, 1968 is a date I'll never forget. Once again flying with Dean Lind as A/C, we were assigned C&C (Command and Control) with Colonel Barker for the troop insertion into My Lai. In country less than a month, and here I am flying the Battalion Commander on a major combat mission. 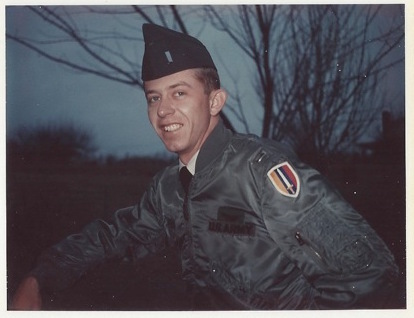 The story of My Lai has been told many times, and I won't re-tell it here, but for this young aviator, that day was an abrupt indoctrination into "war is hell." As I became more "seasoned," I learned that the events of 3/16/68 at My Lai were far from "normal." Back in the States in 1970, I was called to an interview in the basement of the Pentagon (I didn't know it had a basement) and was questioned by the Peers Commission as to my recollections of that day. I was amazed that the Army had audio recordings of all radio traffic that day. 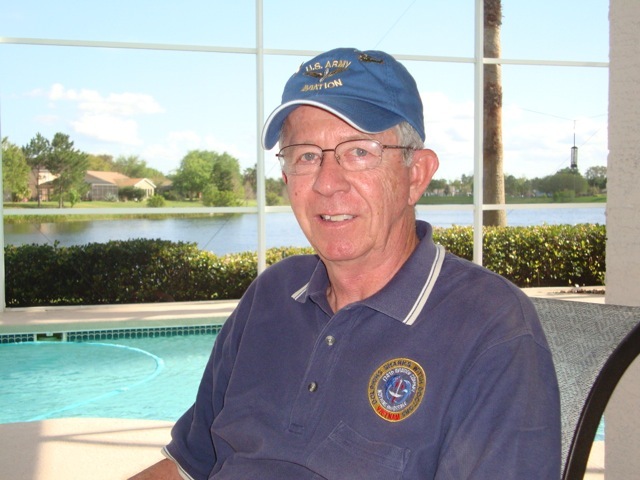 As a follow-up, most of you are aware that Col. Barker was KIA in June 1968 as result of a mid-air collision with a USAF FAC (Forward Air Controller) while a passenger in a 174th Dolphin piloted by WO1 Jim Carter. Long story, short... While still in Nam, I was assigned to a Board of Inquiry in August 1968 to investigate "all facts and circumstances concerning the missing status of WO Carter." I am un-sure of the reason for the inquiry, but I do recall this was a difficult assignment as I'd flown with Jim. We (another Board member was Cpt. Marvin Schindler) visited the crash site, which was nothing more than a pile of ashes as the aircraft had exploded and burned on impact. Our report confirmed earlier reports that this crash was not survivable. 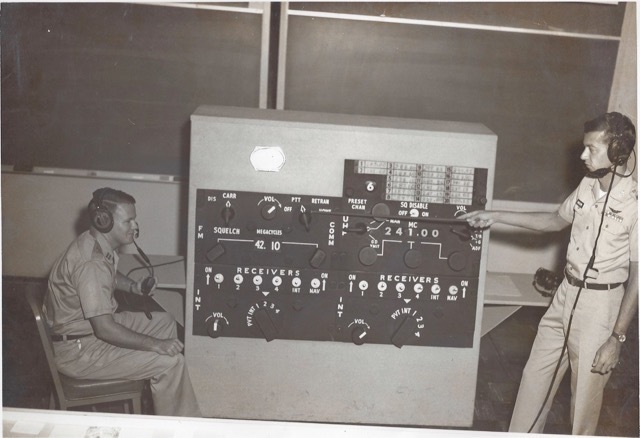 After Vietnam, for my last year in the Army, I was assigned to Hunter Army Airfield in Savannah and taught avionics ground school in the Communications Committee. Savannah was a delightful assignment as I met my future wife, Donna McMillan, there. We've now been married for 45+ years. I went on to get my MBA and spent my career in accounting and finance, all in the state of Florida. In 2014, we moved to Canton, GA, about an hour north of Atlanta, to be closer to our son's family and our two grand daughters. I've been meaning to write this biography for quite some time. The final inducement was that I have been diagnosed with Leukemia. Chemotherapy didn't work, so as a last effort, I had a stem cell transplant in July 2015. My son was the donor. Hopefully, the transplant will give me a few more years. I have my reservation for Ft. Walton Beach in 2016!